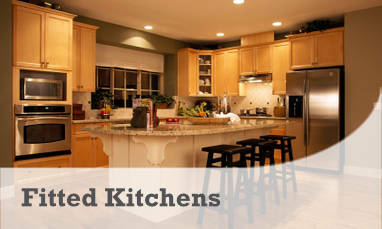 Here at Carroll Constructions Solutions Ltd, we have been providing a professional builders service for over 30 years. 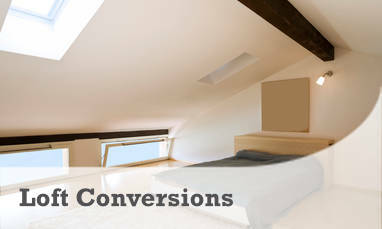 Based in Harrow, we cover the surrounding area for a diverse range of different services that range from loft conversions to full-scale renovation work. We work closely with you to achieve exactly the results you set out for, and pride ourselves on fair prices and excellent craftsmanship with environmentally conscious processes. If you would like to discuss your building project with us, please call on 020 8930 8188 or fill out our simple contact form and we would be happy to help. 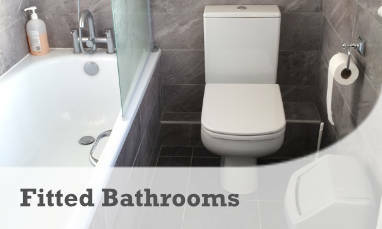 Our ethos is to provide our customers with a reliable service to a local customer base throughout Harrow and ensure that everything is bespoke to you and there is a friendly feel that makes what can be a stressful process as easy as possible. One of our core values is to ensure our customers get the best price for the work they need. 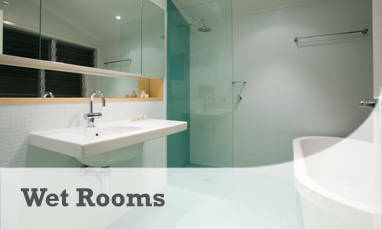 We aim to keep prices as low as possible and our estimates are completely transparent. 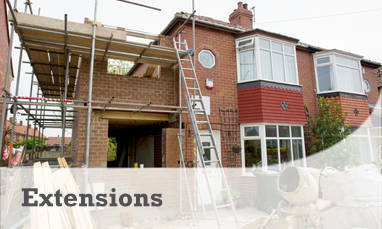 There will never be any hidden costs with Carroll Constructions Solutions Ltd. If you would like to enquire further with Carroll Constructions Solutions Ltd, please reach out to a member of our friendly team by calling 020 8930 8188. 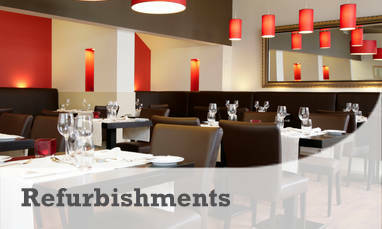 We would be happy to discuss your project in Harrow with you. You can also visit our testimonials page to see what our customers think about what we do.